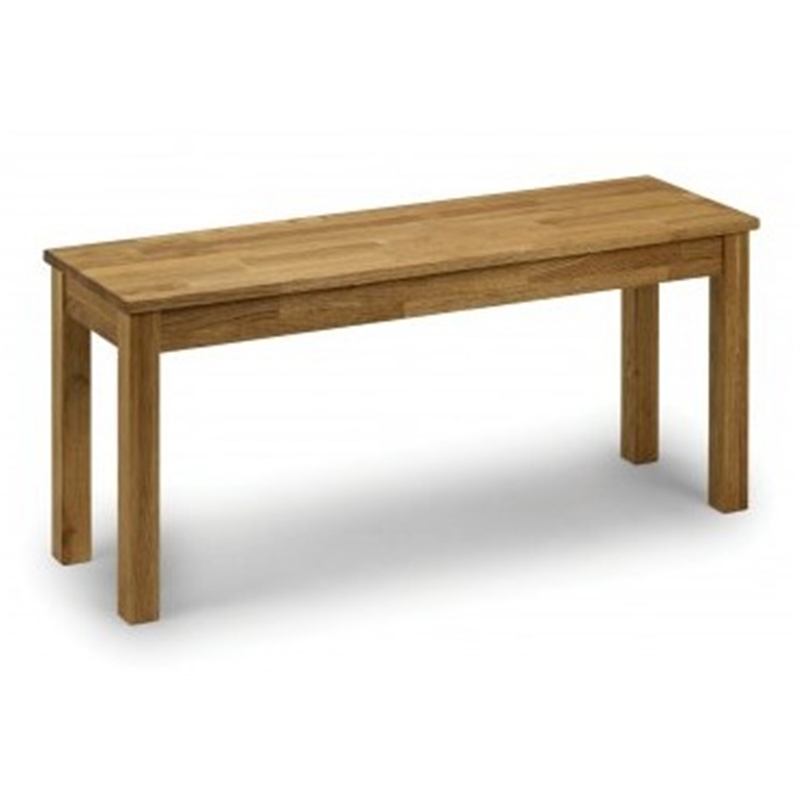 This Vintage Oiled Finish Solid Oak Bench will give a traditional and unique feel to your dining area. 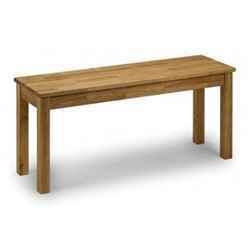 It looks great paired with our Vintage Oiled Finish Solid Oak Chairs around the matching dining table. This product requires assembly. Delivery is carried out by a professional, 2 man, manufacturer team who deliver to a room of choice and work tirelessly to ensure no delays and exceptional service.